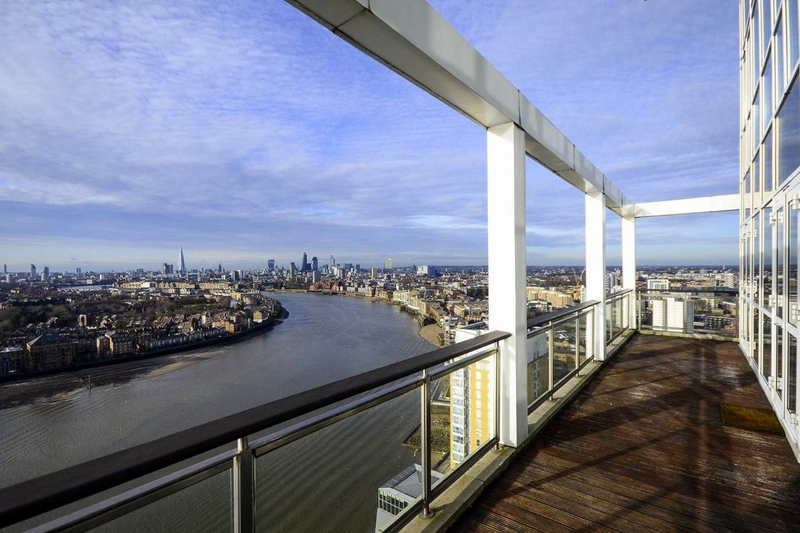 Westferry Area Guide - What makes Westferry so great? Where do Westferry locals go? The best steak house and part of an upmarket chain. Sumptuous décor, delicious cocktails and perfectly cooked steak that you can choose from a board carried by the waiter. A cracking little Chinese restaurant on a random street, tucked away amongst a number of residential blocks. Great food and it's always full. Good prices too and if you can't be bothered to leave the house, they deliver! Poplar's vibrant pedestrianised market and one of a few places in London where you can buy a baguette and then a mop in under a minute! The Museum of London Docklands is set within a nineteenth century sugar, rum and coffee warehouse! It tells visitors all about the history of London Docklands and trade with the rest of the world. The Cineworld at West India Quay is moments from bars and restaurants, so grab a drink and food before and after the showings. Share your favourite place to go to in Westferry. "Canary Wharf lends its name to the fact that food produce was imported here from the Canary Islands." The transformation of London Docklands has been tremendous in the last few decades. Do you live in Westferry, or have you lived in Westferry recently? If so, let us know what you like about living in Westferry. Feedback about living in Westferry has been submitted directly by the public and may not neccessarily reflect the views of Foxtons. The description of Westferry was modified from Wikipedia and is available under the Creative Commons licence. Land Registry data is Crown copyright. All the views and contributions contained within Foxtons Local Life are those of the contributors. All content is assessed before publishing for taste, however free opinion is encouraged. Foxtons accept no payment or sponsorship for content that is posted about Westferry.